My Dad died in May of 2010. Since then, I written a few posts and articles about him. I thought that I would share those with you all today. 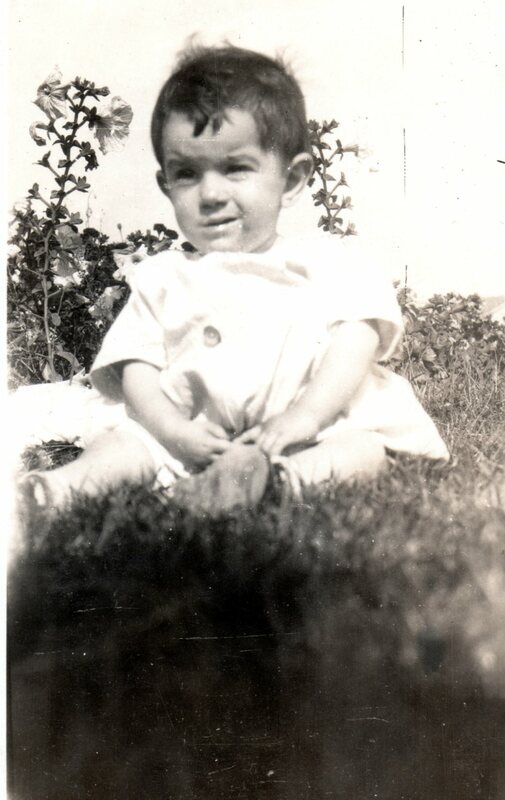 This is one of the few baby photos of my Dad. It was taken around 1928, Oakland, CA. Was Chachy a common name in the 1940s and 1950s? Wishing all the Father’s a very Happy Father’s Day!